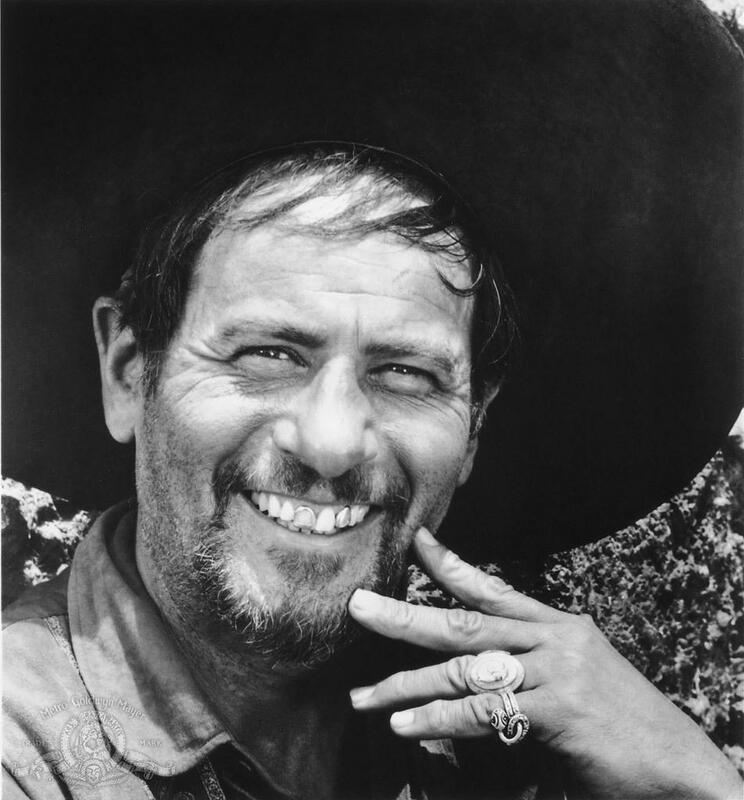 Classic Hollywood actor Eli Wallach, who was a big presence in film, on stage and on television for more than 60 years, died on Tuesday at his home in Manhattan. He was 98. 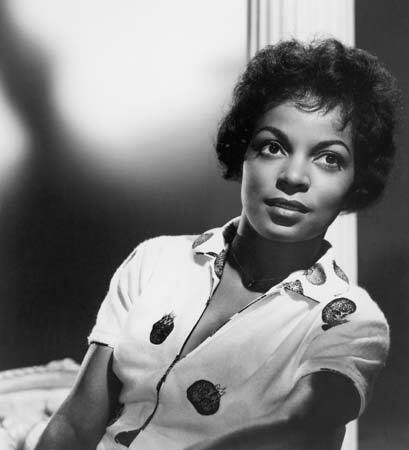 Ruby Dee, the award-winning actress whose seven-decade career included triumphs on stage and screen, has died. Jackie Lynn Taylor, who played one of The Little Rascals in five Our Gang comedy shorts released in 1934, died Monday in the Sacramento suburb of Citrus Heights, Calif. She was 88. 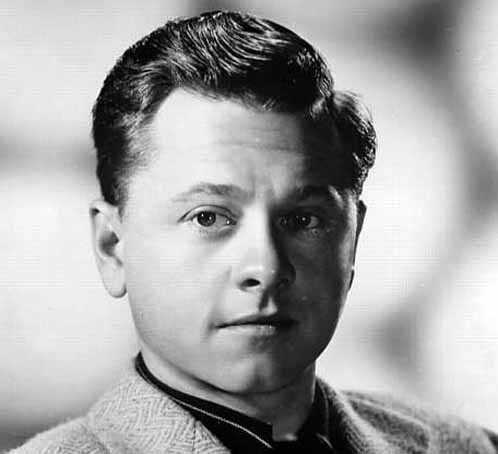 Mickey Rooney died on Sunday at his home in North Hollywood surrounded by his family. He was 93. 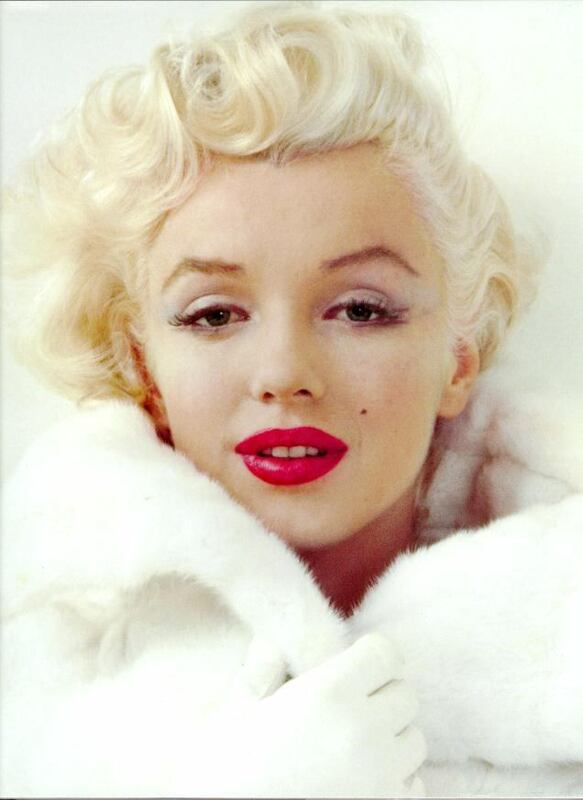 Mickey was an award-winning actor and Hollywood legend who appeared in more than 300 films and TV programs. Doris Day is known for being fiercely protective of her privacy. She rarely gives interviews and is rarely seen in public. But for her 90th birthday, she made an exception! She gave interviews to People Magazine and Closer and greeted fans on her balcony. 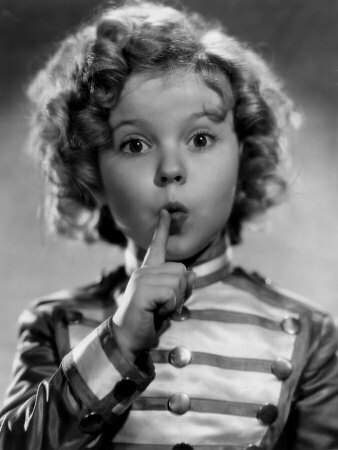 Shirley Temple, the actress and former curly-haired child star, has died at her home in California. She was 85. Publicist Cheryl Kagan says Shirley, known in private life as Shirley Temple Black, died Monday surrounded by family at her home near San Francisco. 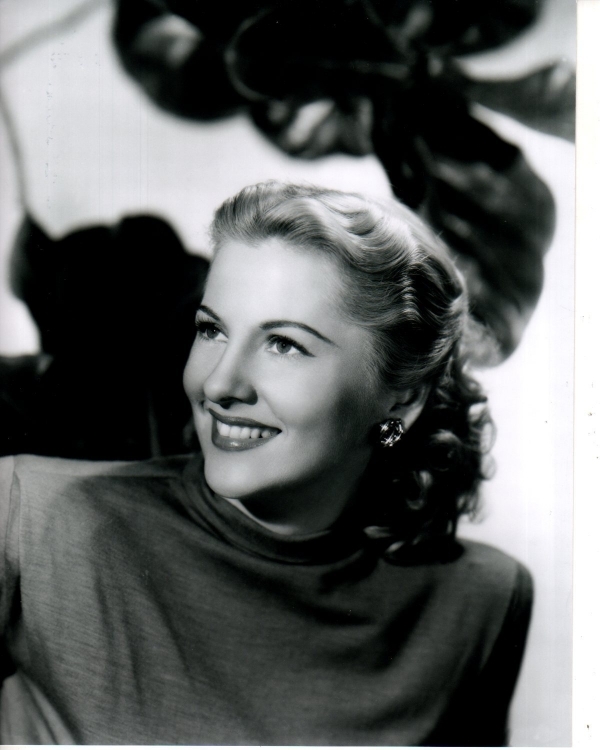 Legendary actress Joan Fontaine passed away from natural causes in her sleep at her home in California on Dec. 15. Her longtime friend Noel Beutel said that Joan had been fading for the last few days, but that she died peacefully. 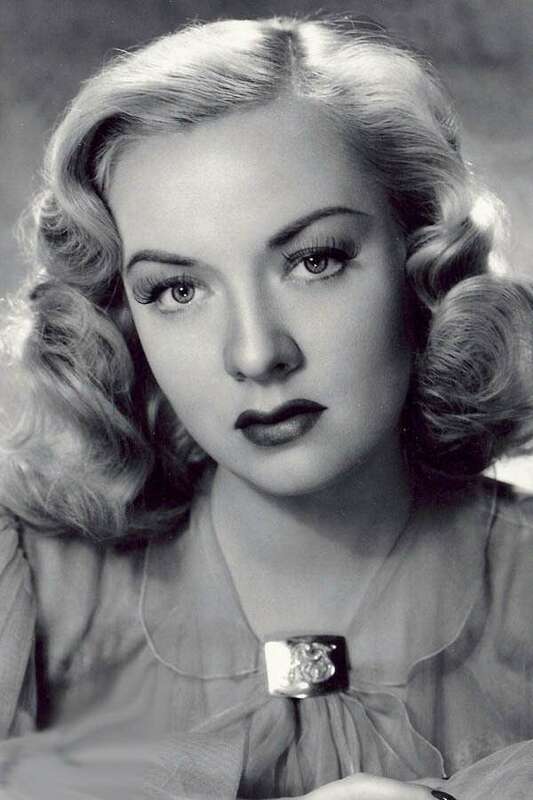 Film noir star Audrey Totter died Thursday at West Hills Hospital after suffering a stroke and congestive heart failure. 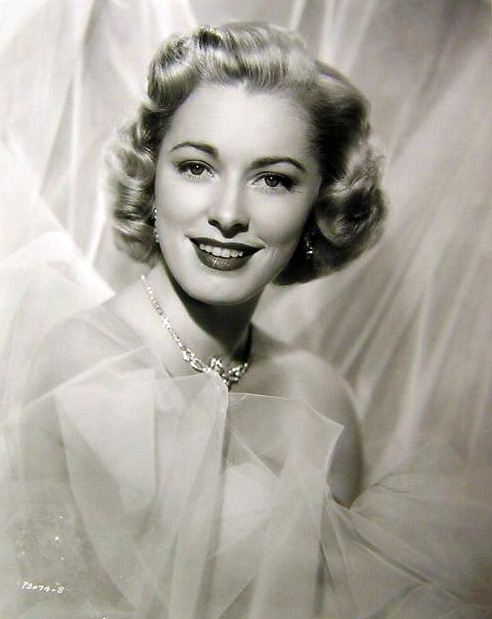 She was living in the Motion Picture and Television Home in recent years. 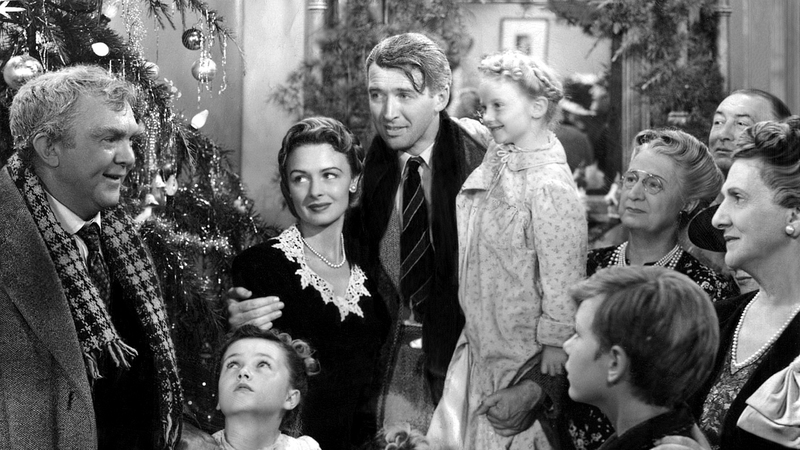 Sixty-seven years after It’s A Wonderful Life was released, a sequel is in the making. Actress Julie Harris has passed away of congestive heart failure at the age of 87 last weekend. 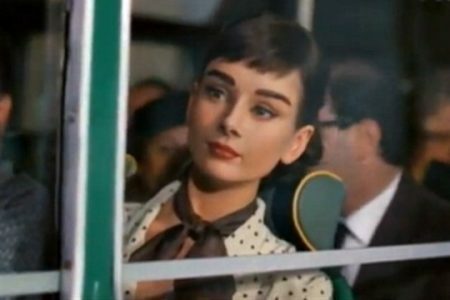 Classic Hollywood fans will remember the actress as the girl who caught James Dean’s eye in East of Eden. 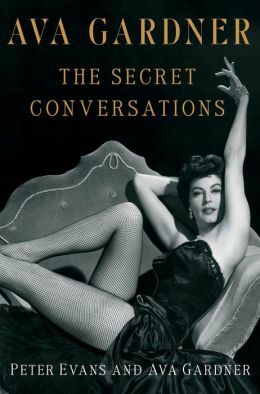 Although icon Ava Gardner told her story to journalist Peter Evans in 1988, it is being released this month. She may have been legendary, but in the late eighties Ava found herself broke and told Evans: ‘I either write the book or sell the jewels. And I’m kinda sentimental about the jewels’. Esther Williams, the swim champion turned actress, died peacefully in her sleep at the age of 91 last thursday. 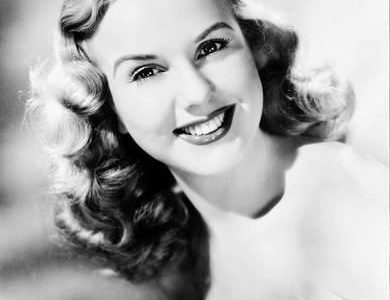 Singer-actress Deanna Durbin, who was the highest paid actress of 1947, has died at the age of 91. Her son, Peter H. David, made the announcement in a newsletter to her fans, saying she died ‘a few days ago’. 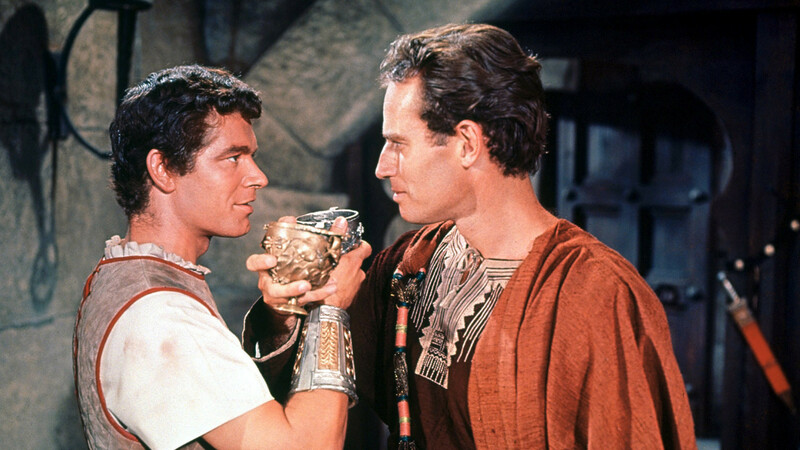 MGM is going back to its roots with a remake of the classic film Ben Hur. The project is moving rapidly, as they have already signed on Keith Clarke (The Way Back) to write the screenplay and Sean Daniel and Joni Levin to produce. 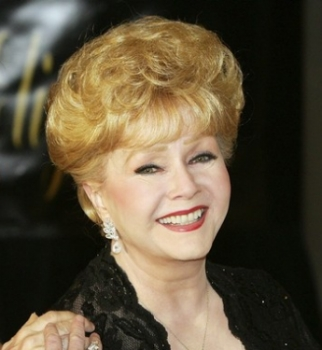 The lives of two of Hollywood’s most beloved actresses will be chronicled in two new movies. Let’s take a look!